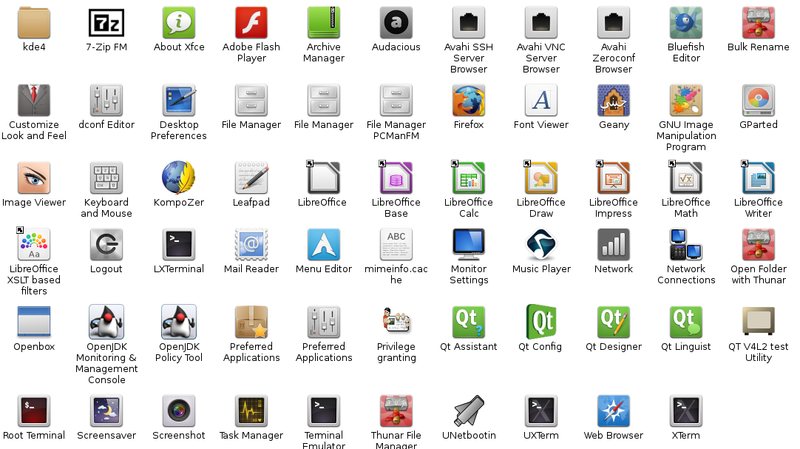 Are you bored with default arch icon. You can try Faenza Icons, this icon is a box style icon theme. This icons looks cool. this icon theme available on AUR. It can be applied for most desktop environtment. 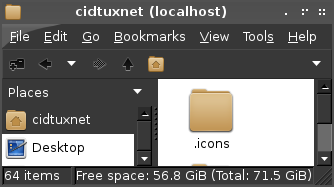 (LXDE, mate, KDE, xfce,etc). Download the tarball, then extract it. Extract it, then open your file manager. Then create .icons on your home folder.